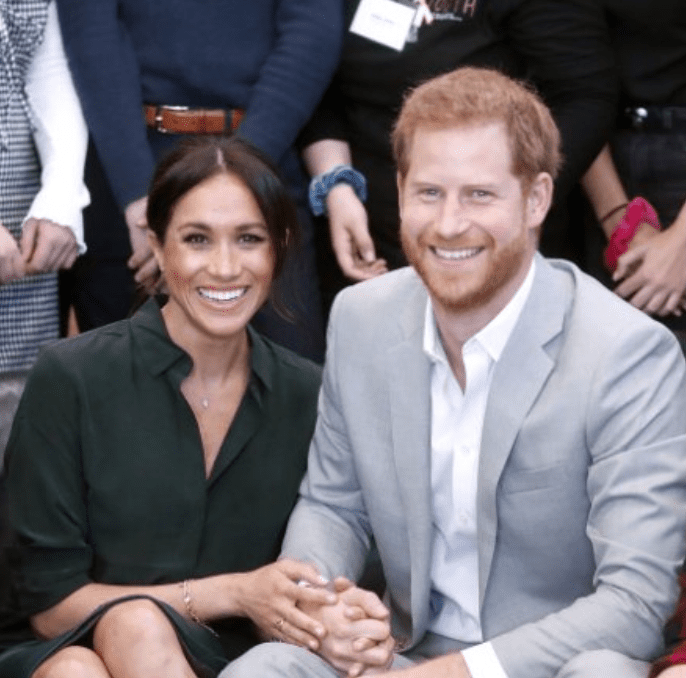 Kensington Palace proudly announced that Meghan Markle is in fact pregnant! The day we have all been waiting for is here! But what do the royals think? 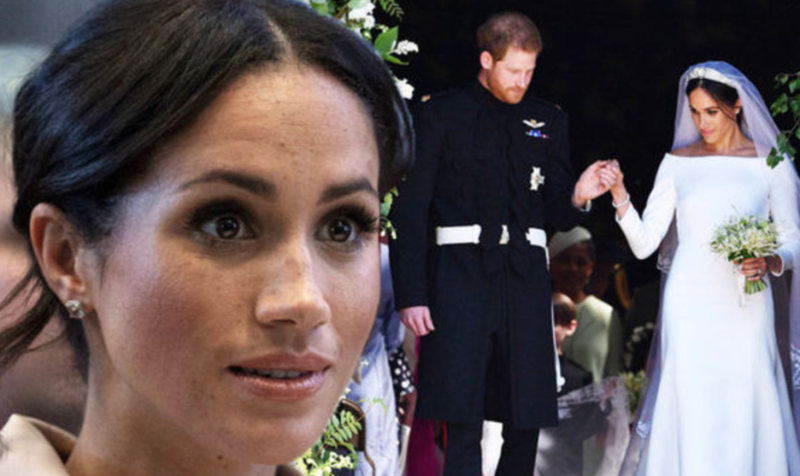 Not long after the Duke and Duchess of Sussex exchanged vows in May 2018, the public already began speculating that Meghan Markle was pregnant. Even though those were just rumors, people are undeniably excited for Prince Harry and Meghan Markle to have a kid. Being a royal, like most jobs, has both its advantages and drawbacks. While having a royal title gives access, opportunity and of course the luxury of living in a palace, there is also a lot of duty that comes with the role. 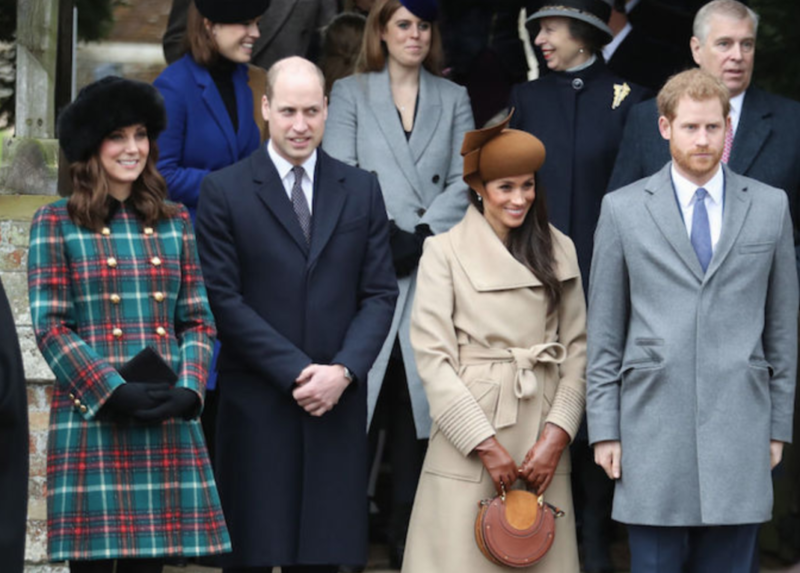 There’s a hefty rulebook for the Windsors to follow, from wearing tights to not wearing black, with Meghan Markle, now Duchess of Sussex, having to comply. 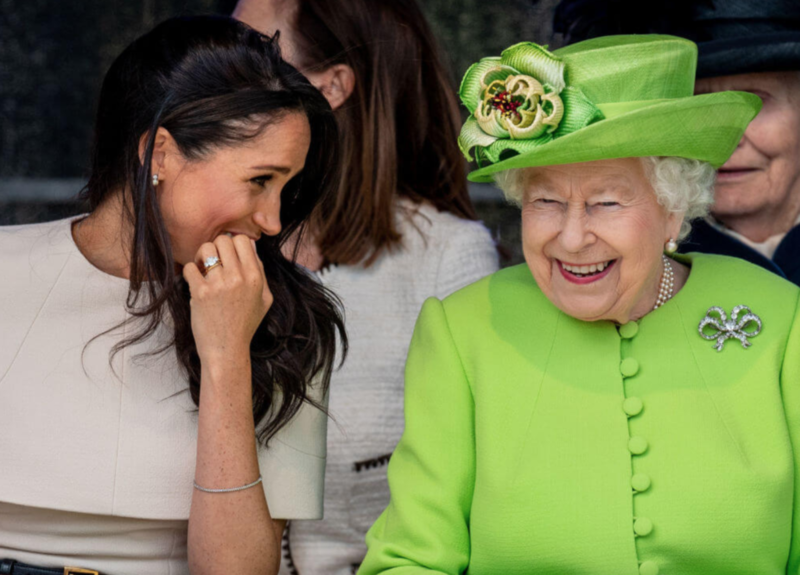 Now Meghan is taking princess lessons – brushing up on the travel rules she has to comply with when going on official tours and the royal food rules she must follow when dining with the Queen – no garlic, everyone! This week a new rule emerged that Meghan would have to follow, and we’re not sure if we could hack it. In accordance with royal protocol, the family adhere to a strict dress code, reportedly having to dress in ‘smart casual’ attire at all times. The one key rule? No tracksuits. That’s right. So when Meghan will have to bypass the leggings and comfy loungewear for maternity dresses and cardigans. While we’re sure Meghan can still kick back in a tracksuit at any of her three houses or in private settings, when she’s out and about – especially around the monarch – tracksuits will be off limits. One rule all royal parents must follow? They must baptize their children. But, that’s not all. The royal family baptizes their children in a special vessel that has been used by nearly every royal since 1841. 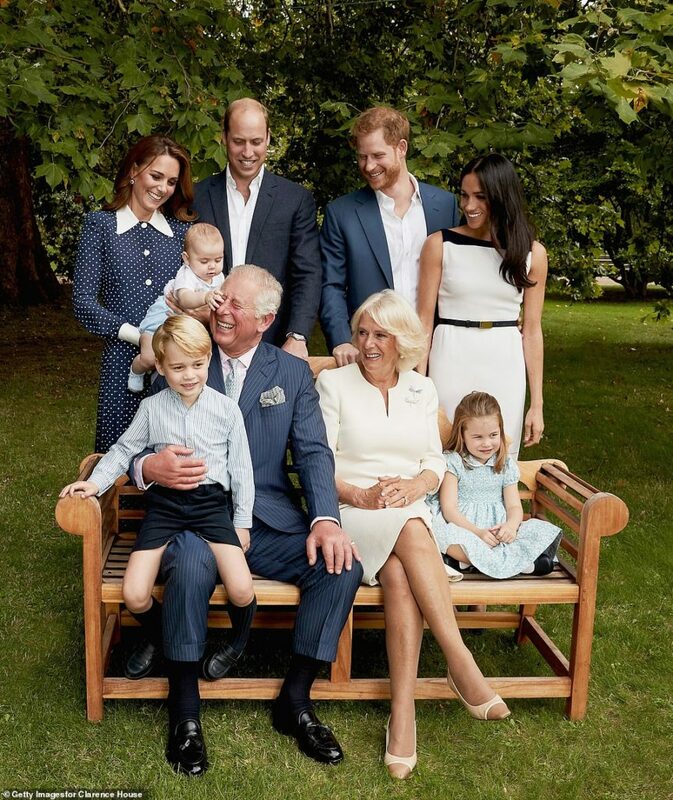 These days it’s trendy to have a convoluted way to reveal your baby’s gender to your friends and family, but this is one modern tradition that royals won’t ever take part in. Announcing a royal pregnancy is big enough as it is, but the public is entirely kept in the dark regarding the new royal’s gender. In fact, some sources allege that the expecting parents don’t find out until the birth either! 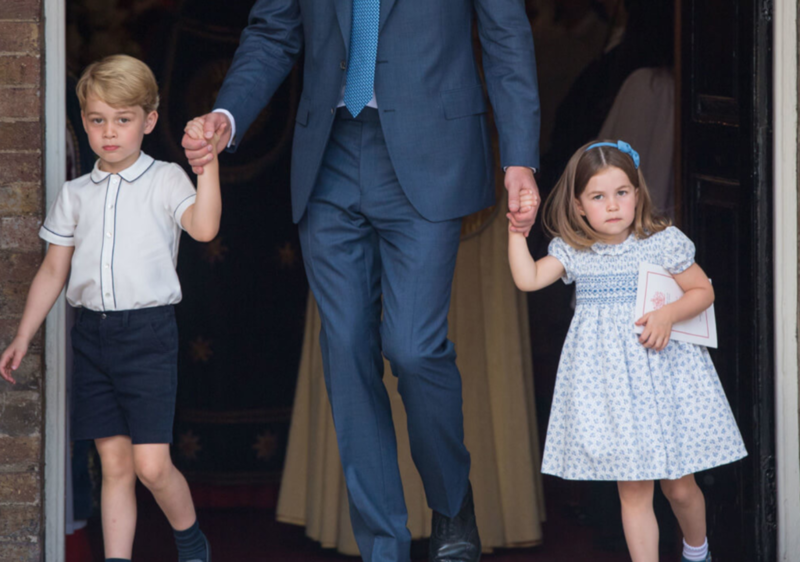 The Duke and Duchess of Cambridge reportedly didn’t know Prince Louis was a boy until he was born, but this is was apparently their preference. 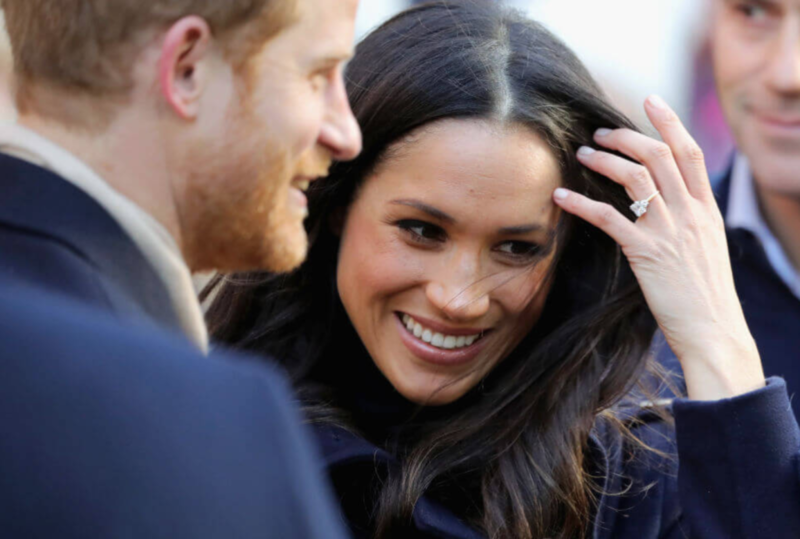 When Meghan Markle becomes pregnant, planning a baby shower will be unnecessary. Not because she’ll have people to plan it for her, but because royals never have baby showers. Baby showers aren’t much of a thing in the U.K. anyway, but a royal baby shower is completely out of the question. 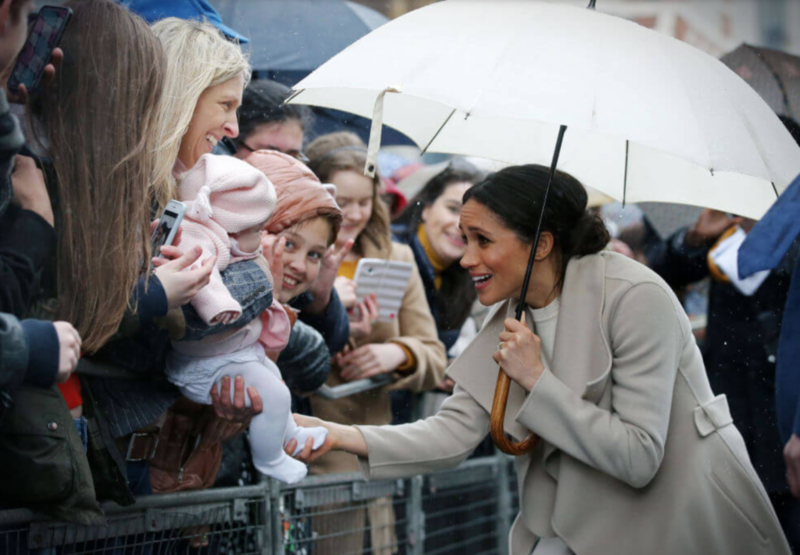 Royal expert Victoria Arbiter explained to Express that royals are already “very wealthy,” so to throw “a lavish baby shower would be seen as highly inappropriate… There’s nothing they can’t go out and buy themselves.” This is true, but it’d be nice to have all those diapers on hand. 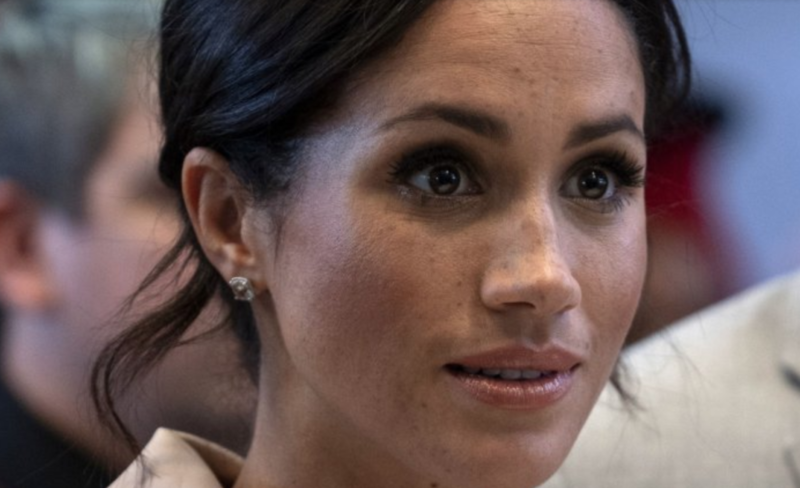 If and when she does get pregnant, Meghan Markle can’t return to the States to visit her mother or celebrate her bundle of joy with friends. Instead, they should probably come to her. This isn’t to say that she’d be restricted from traveling completely, in fact, most pregnant royals keep up engagements through most of their pregnancy. However, it is reported that pregnant royals are discouraged from travelling too much as a safety measure. 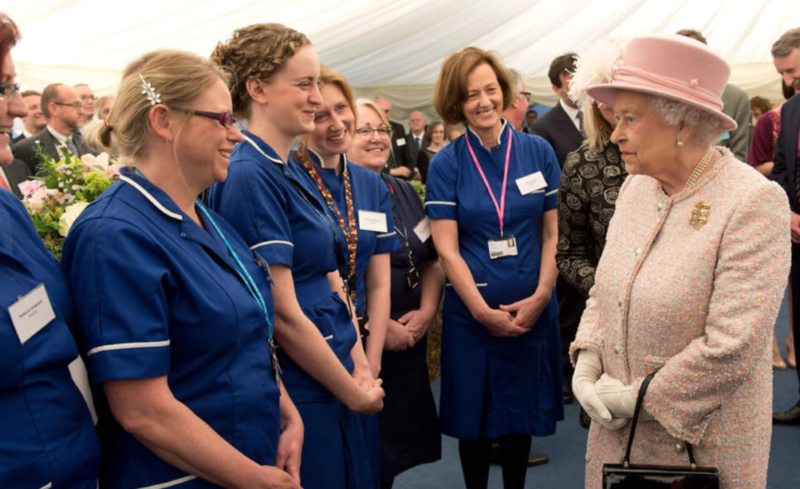 Expecting royal mothers are encouraged to stay close to home in the event that emergency services are needed during the pregnancy. While modern-day celebrities often pick nouns or descriptors as names (Apple, Blue Ivy, etc. ), royals can’t be quite as creative. They typically stick to a shortlist of recycled classic names depending on how far down the line of succession the baby is. It’s likely that the first child born to the Duke and Duchess of Sussex will be born at the Lindo Wing of St. Mary’s Hospital in Paddington just outside of western London. 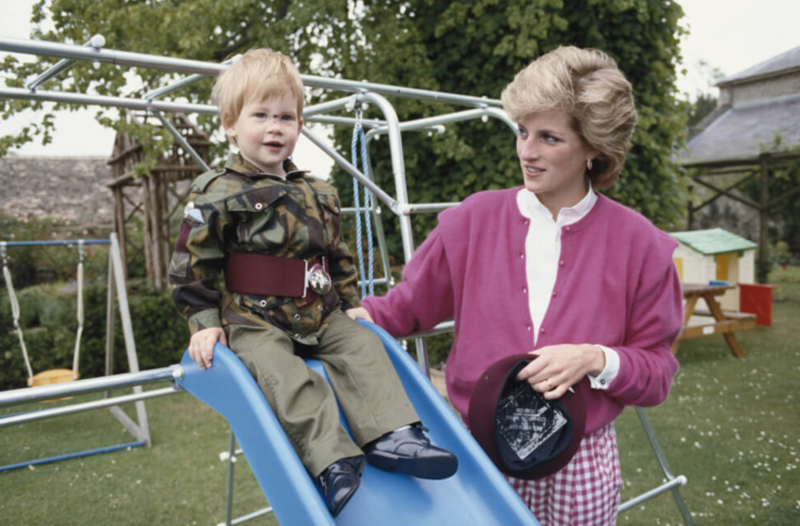 Traditionally, royals had at-home births, but this changed when Princess Diana had Prince William. He was the first royal born in a hospital. The Lindo Wing is a private area of St. Mary’s Hospital, where rooms start at a minimum of $7,000 USD. 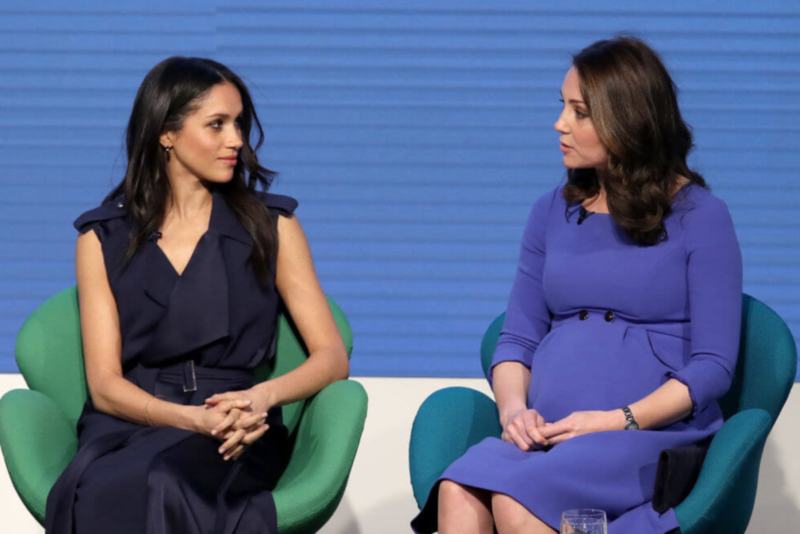 Midwives might be an antiquated necessity when it comes to birthing these days, but the royals need to have them around — even after tradition has been changed to allow royals to give birth in hospitals. 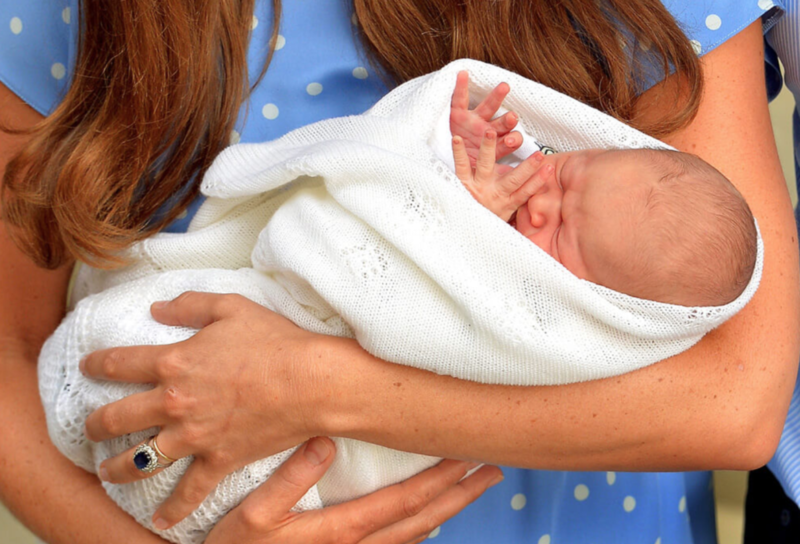 Kate Middleton reportedly had three midwives on hand at the birth of Princess Charlotte. In fact, the midwives were only a fraction of the team of 20 that were selected to prepare for the birth! If and when Meghan Markle finally has her first royal baby with Prince Harry, the first person they are obligated to call is The Queen. Upon Prince George’s birth in 2013, for example, Prince Harry called his grandmother right away to personally deliver the good news. It was such a serious deal that he had to call her through an encrypted phone to avoid having the news leak before Buckingham Palace made the official announcement. There’s no pausing from the moment of going into labor to taking the baby home. While most mothers are resting their bodies in the hours after delivery, royal mothers are prepping themselves for a public appearance. 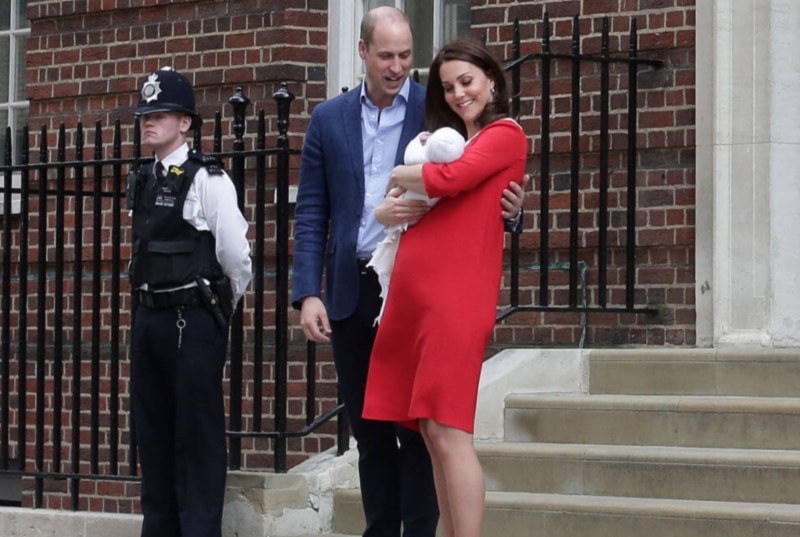 Royal mothers debut their newborns outside the hospital doors mere hours after giving birth. 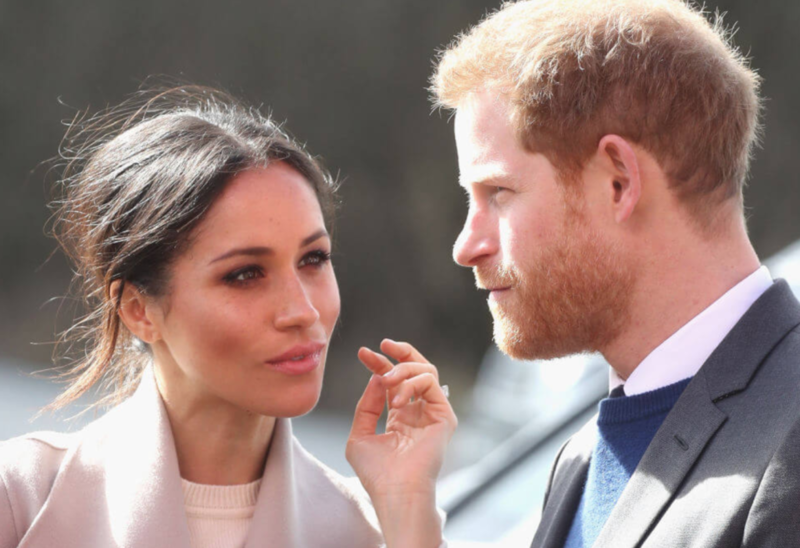 This is something Meghan Markle will have to mentally prepare herself for. 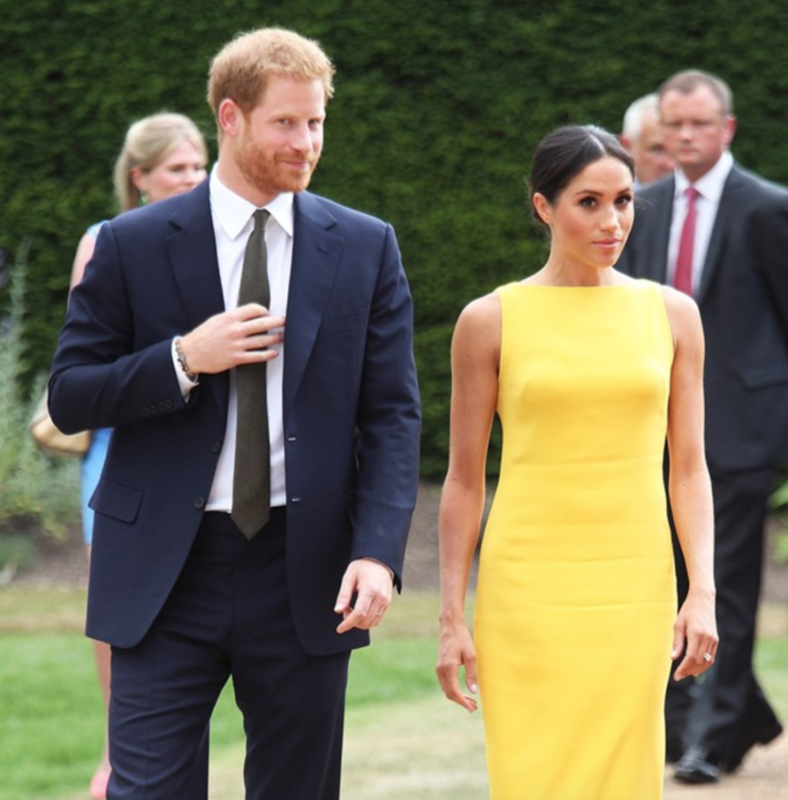 Because she’ll publicly debut her hypothetical baby right after popping it out, Meghan Markle will need to pick the perfect outfit. But she can’t opt for the comfort of some sweats or leggings. 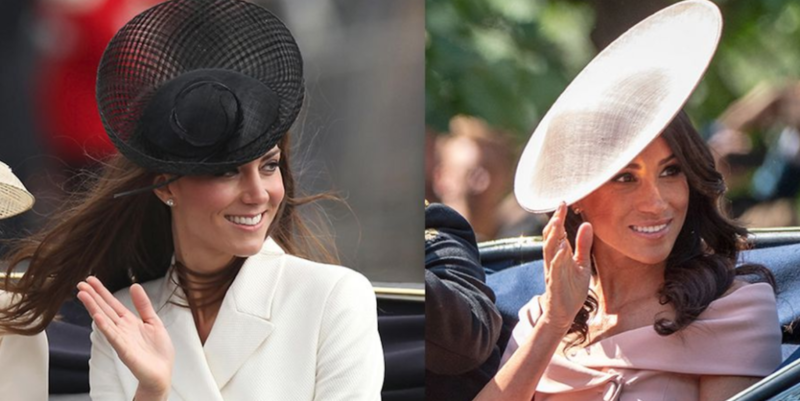 Instead, Meghan will have to choose something that’s on par with all her other royal engagement outfits. Kate Middleton always looked incredible. It was recently Prince Charles’ 70th birthday, which of course means a lot of photo moments. 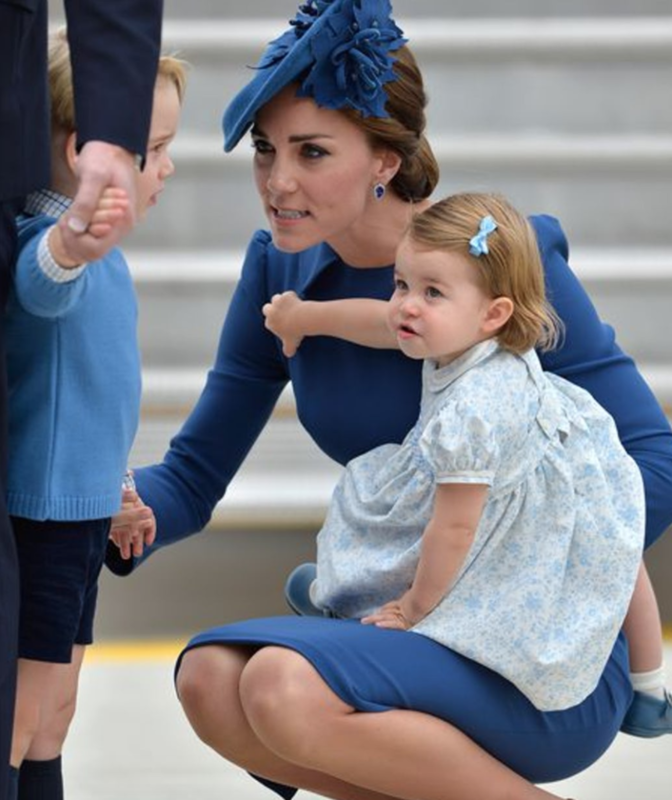 She has to be prepared to take a lot of pictures, and make sure that the kids are camera ready, which does not always prove itself as the easiest job as Kate would admit. 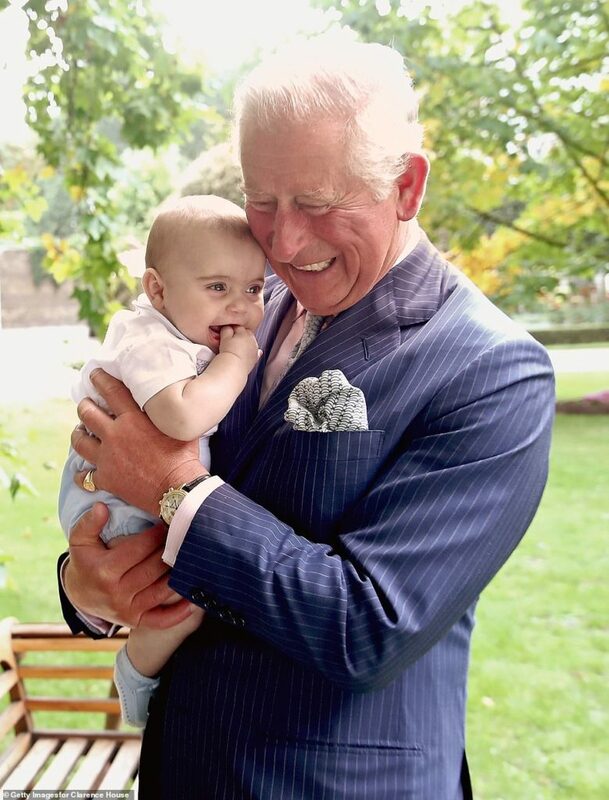 Prince Charles had some quality time with baby Louis, and Meghan might appreciate these moments as she is not so close to her own father. When the queen and Prince Charles want to spend time with the grandkids, what they say goes. 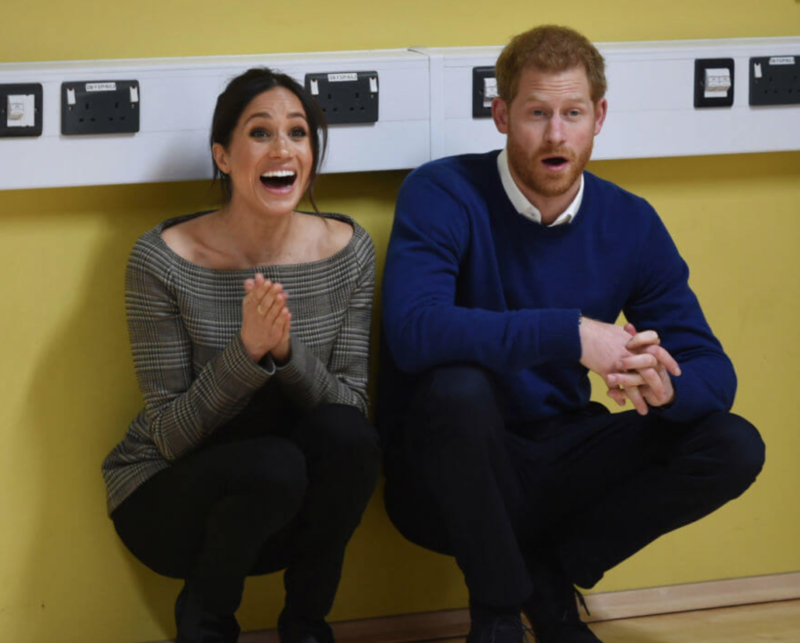 Even though the public is largely kept in the dark surrounding a royal pregnancy, eager fans get a little too excited awaiting the birth of a new royal. 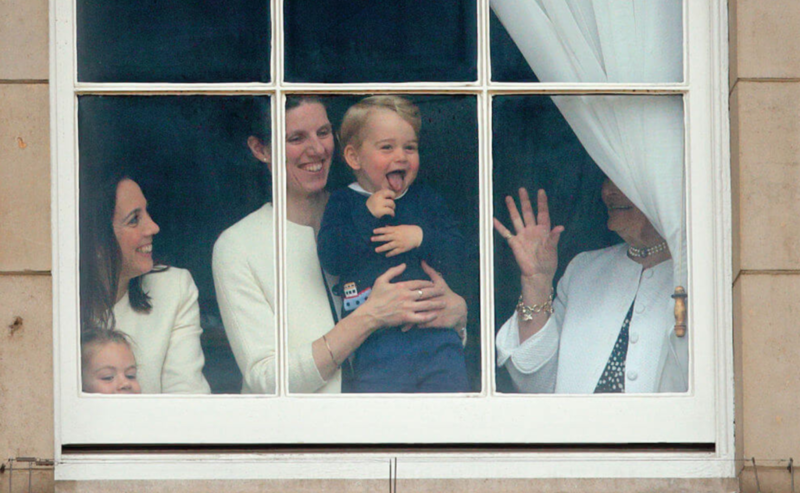 During Prince George’s birth, people literally camped outside St. Mary’s Hospital to wait for his debut! This is one of the reasons royals must primp themselves to leave the hospital so soon after delivery. Of all the royal pregnancy traditions that have been broken by modern-day princesses, there is one that still stands: the royal birth announcement. 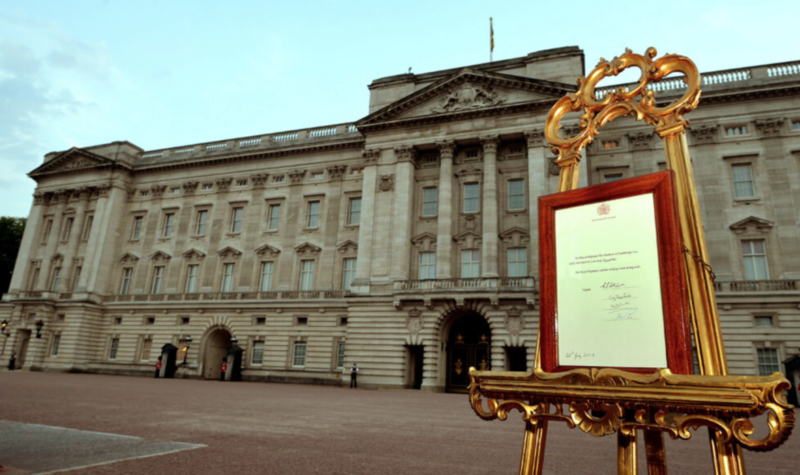 After The Queen and close family are notified of the birth, the public gets notified. Traditionally, this was done by posting a handwritten note on an easel in the forecourt of Buckingham Palace. This is still done today, although the notice is not only typed and printed out, but it is also followed by an official email and social media announcement in conformance with the technological times we live in. Usually a baby’s birth is celebrated with some balloons, but the birth of a royal baby goes off with a literal bang. 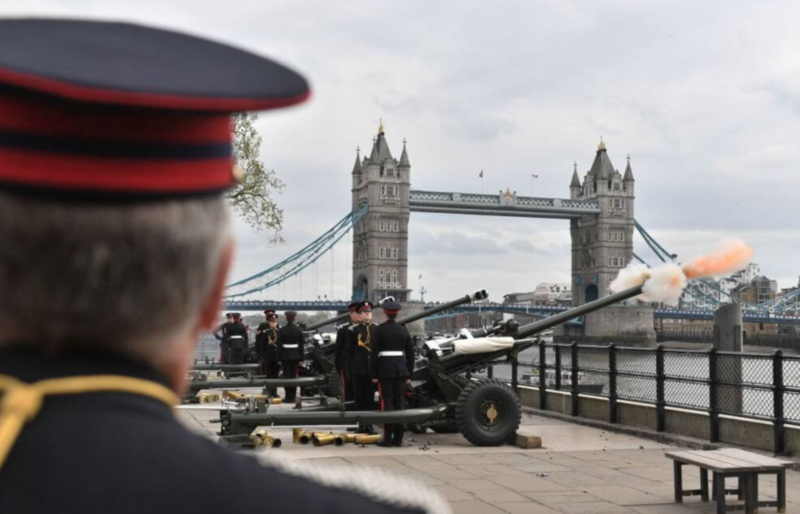 A 62 gun salute goes off when a royal baby is born, so the Duke and Duchess of Sussex better get their earplugs ready when the time comes. Upon Prince Louis’ birth, Kate Middleton opted for six months of maternity leave, in which time she’ll be able to focus completely on motherhood. So while Meghan Markle’s imminent pregnancy will definitely not be a “normal” one on account of all the royal protocols, at least she’ll eventually have some downtime to be a mom without having to worry about making appearances. Even though she’ll get maternity leave, Meghan Markle will most likely still hire a nanny to help her raise her future child. If she wants a good one, maybe she could ask Kate Middleton for a referral. Middleton hired Maria Borrallo just after Prince George’s birth and she has remained a part of the family ever since. Borrallo graduated from the prestigious Norland College, which is considered the Harvard among English nannies. Borrallo has been trained in all the essential aspects of royal child-rearing, which ranges from self-defense to learning how to drive to evade the paparazzi. 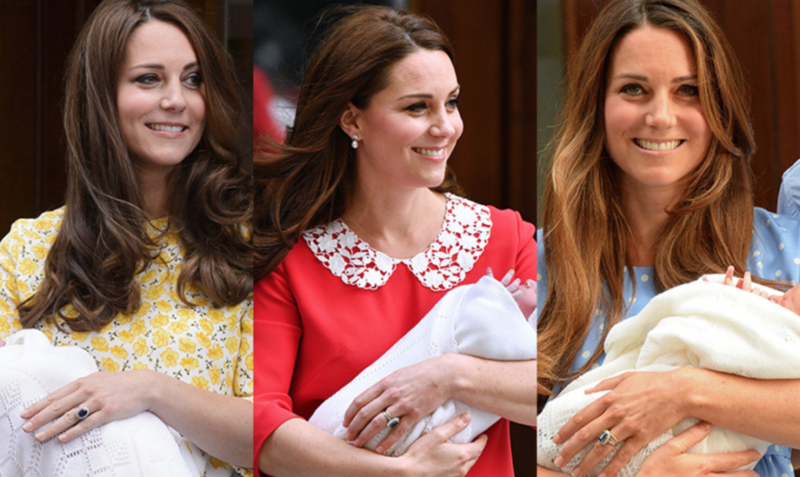 “Royal breastfeeding mothers are a relatively new phenomenon. 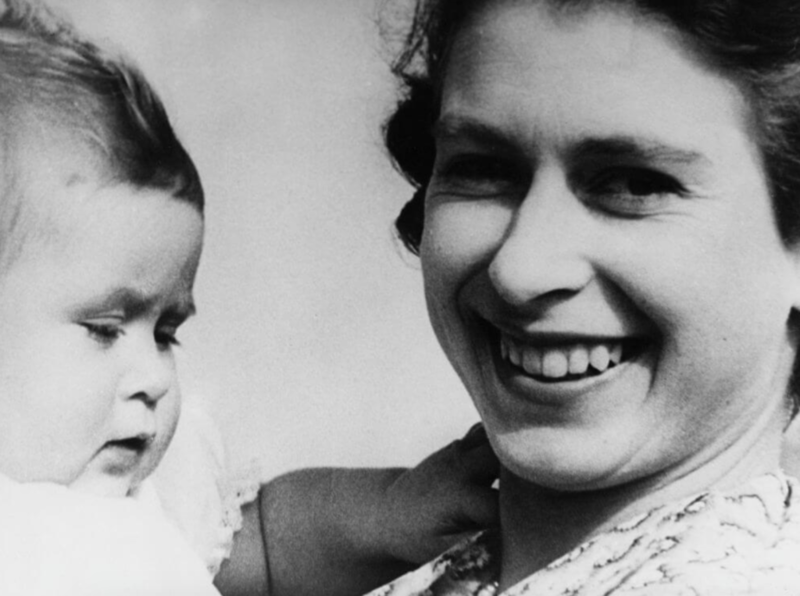 The present Queen, Elizabeth II, was breastfed following her birth in 1926 and chose to continue the practice with her own children,” wroteThe Guardianin 2013. These days anyhow, most mothers opt for breastfeeding if they are healthy enough and able to do so. All royal babies are christened within a year of being born and one detail that royals don’t have to worry about is what the baby will wear.In 1841, Queen Victoria commissioned an intricate lace and satin christening gown for her eldest daughter’s christening. 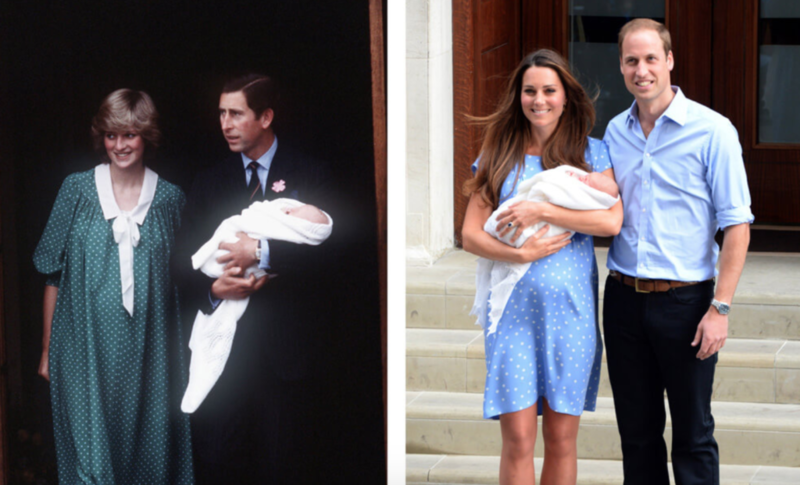 Since then, it has been used 62 times by all babies born into the royal family, including Prince Charles, Prince William, and Prince Harry. In 2004, The Queen had the gown preserved and commissioned a replica made by the senior dresser to the Queen, Angela Kelly. The replica has been worn by Prince William’s kids and will be worn by Prince Harry’s future kids. One of the joys of having a baby is getting to dress them up in cute outfits that you like (before they develop the agency to dress themselves.) If Meghan Markle finds herself with Prince Harry’s child, she’ll be able to do the same — but she’ll have to adhere to a pretty distinct dress code when baby-clothes shopping. 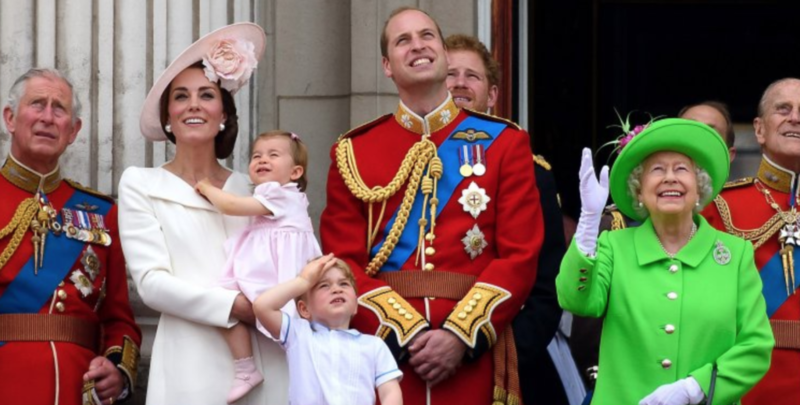 According to royal experts, it’s standard for royal children to be “formally dressed” in public. 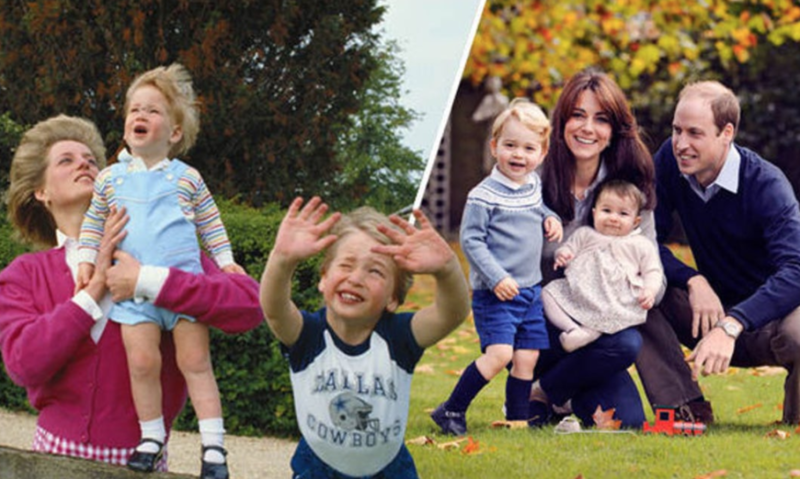 This is why you’ll notice that Prince George and Princess Charlotte are always dressed like perfect dolls, instead of like the average modern toddler. 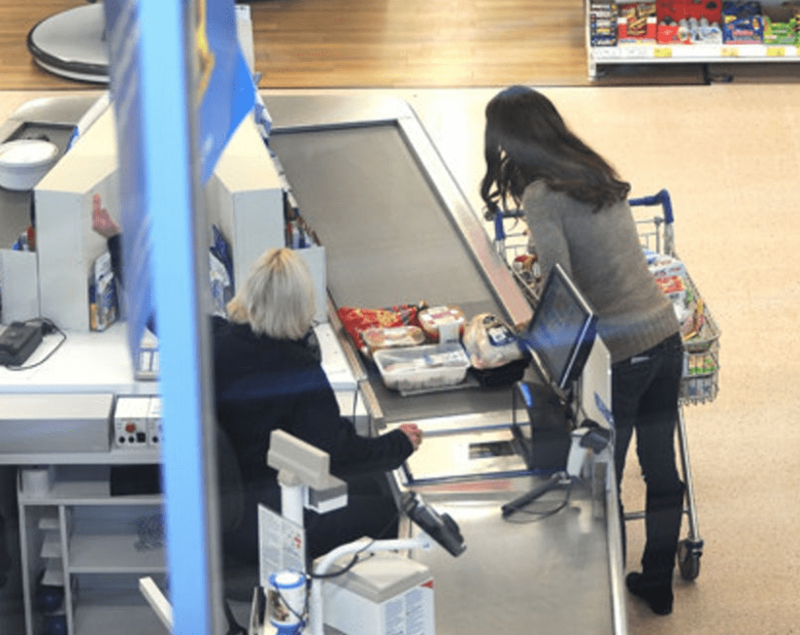 If there’s one place you will never see Queen Elizabeth, it’s shopping for her own movie snacks. But time and time again, Kate has proven that she’s not like the other royals. She loves to do things herself, even if it’s something menial like driving her own car or going grocery shopping for her family. So will Meghan follow suit? 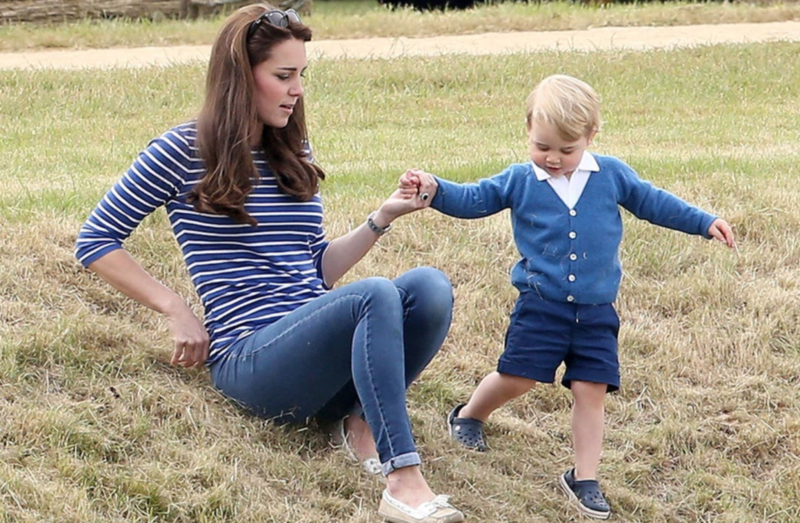 Kate insists that her two children are allowed to play at public playgrounds, just like any other child their age. That’s why both she and William have asked the paparazzi and the media to give them their space and their privacy whenever they are in public. In other words, no photos are allowed. We wonder if this rule will stay for Megs. Bending down to listen to her children is something that the Queen has never done, however when Kate Middleton needs to explain something to her children, she bends down so she can be eye-to-eye level with them. It seems that the new Monarchy is making way for change, we hope that Meghan carries on this tradition. It is not the done thing for royals to show their children affection, however, Princess Di broke that rule very early on, and Kate made sure to show her children as much love as possible. We hope that this continues. They may be deterred from picking unique names for their babies, and even though they have a list of recycled names, picking which ones to use is hard enough in itself. This is because they have to pick not one, but up to four names for the newborn. While the first name is obviously the most important, royals still have three extra attached to it. Prince Harry’s full name, for example, is Henry Charles Albert David. Usually the extra names are tributes to elders or ancestors, if the first isn’t already. Princess Charlotte, for example, is said to be named after grandfather Prince Charles. The royal family doesn’t mess around with their waving techniques. 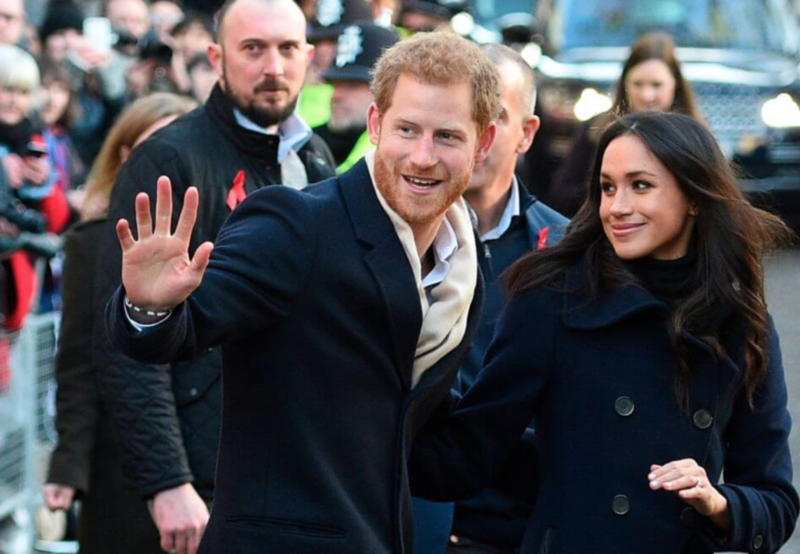 Coined the Windsor wave, Prince Harry and Meghan Markle will have to teach their children how to properly wave from an early age. Whether you’re royal or not, splitting up your time between families on Christmas can be quite the challenge. That said, Prince Harry and Meghan Markle have it easy, since they don’t have a choice. The royal couple are expected to spend their holiday with the royal family at Sandringham Estate. 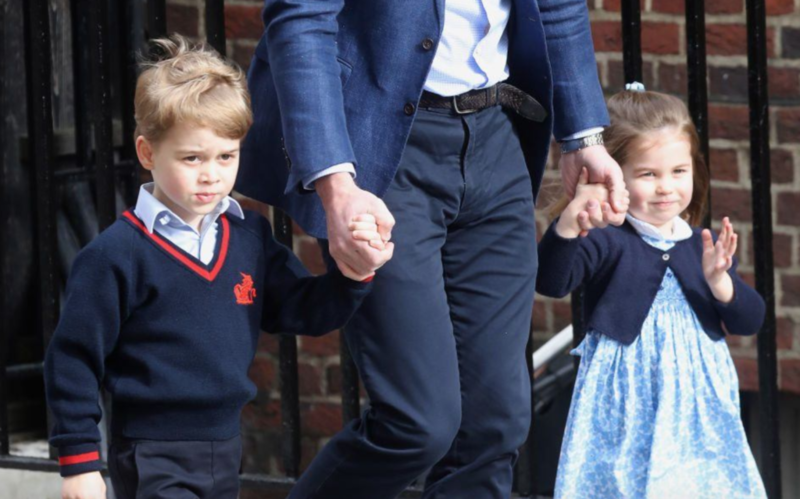 One of the most important royal parenting rules? Their children must receive a good education throughout their adolescent years and go on to university. 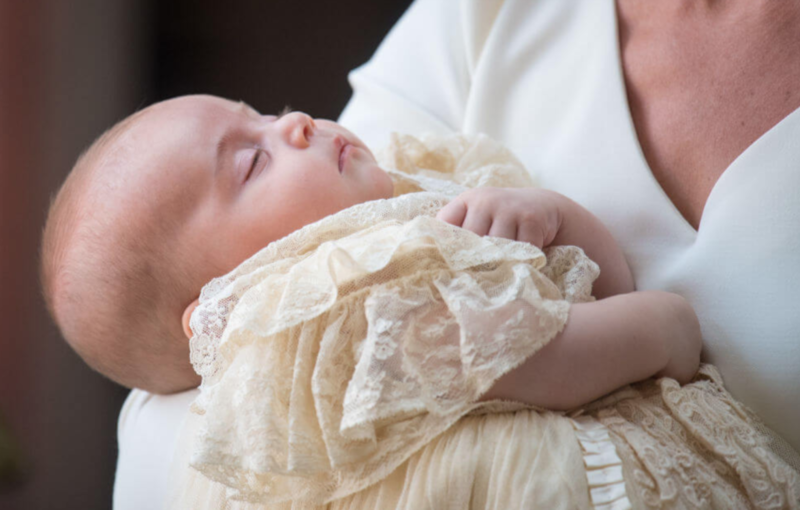 When Prince George debuted in 2013, he was wrapped up in a white Merino wool blanket nearly identical to the one his father had when he was a baby. Word quickly spread that Prince George’s £45 shawl was made by GH Hurt & Son Ltd. and soon, the company was inundated with orders. 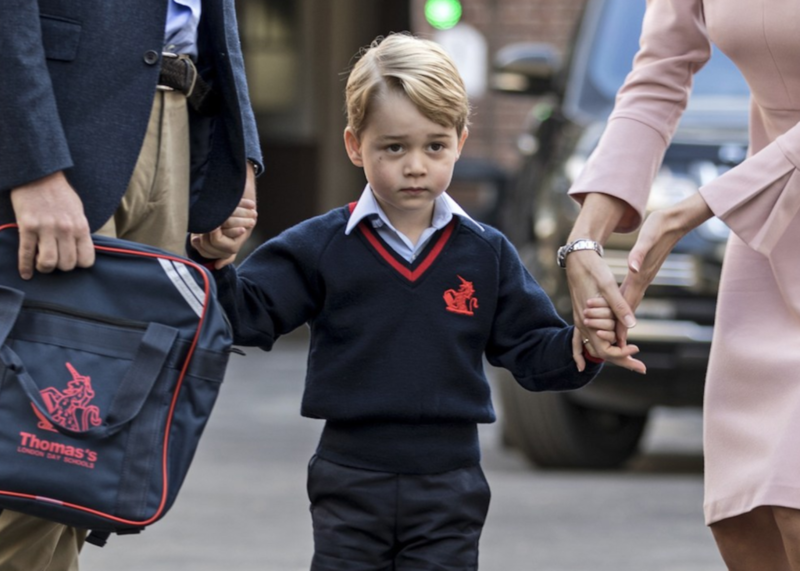 This was probably the first instance in what was then referred to as the “Prince George Effect,” as people sought out the same retail items used or worn by the newborn royal. 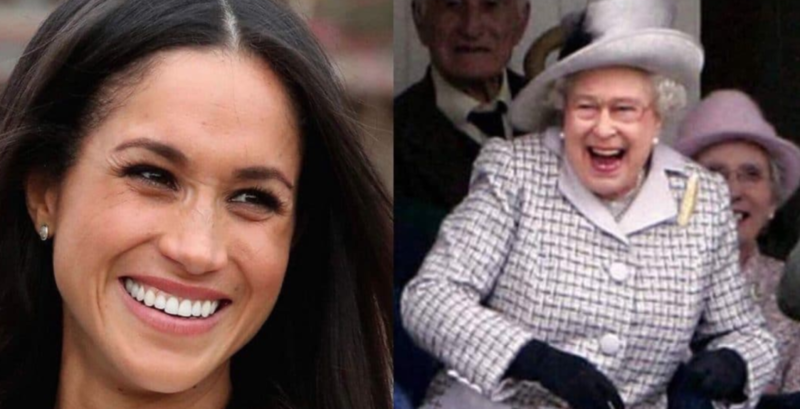 It might be safe to assume that Meghan Markle’s future royal baby will have the same effect. In another break with tradition, Zara, Princess Anne’s daughter kept her maiden name — which, according to the BBC, set a royal precedent, that Meghan has seemed to also follow. 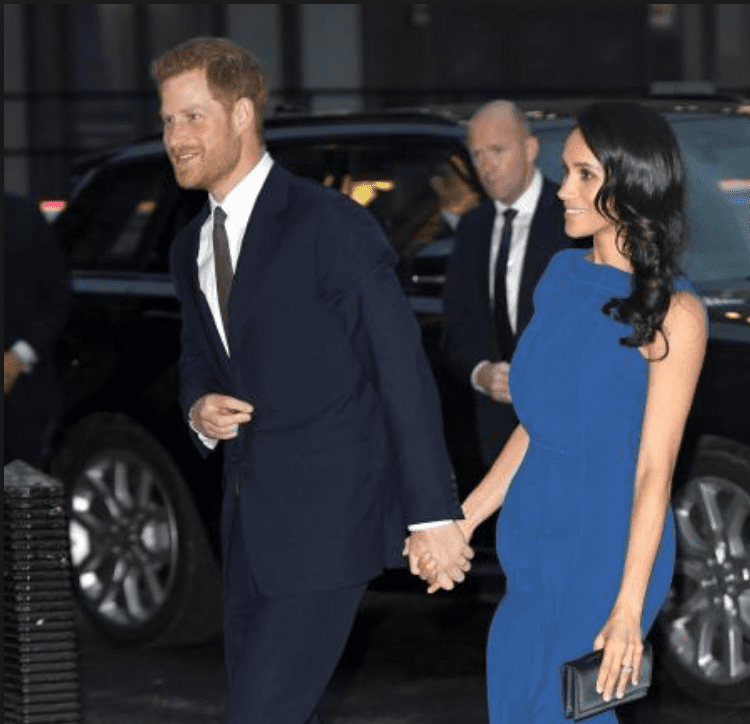 “Even when they marry commoners, Royal brides have always adopted the family name of their partners,” the BBC noted, saying that her decision appeared to be “based on the fact she wants to preserve her sporting persona and business interests. from Edward to William, modern royals rebelled or pushed against tradition in their own way. Some of these effects have been negative — Edward’s abdication was nothing short of traumatizing for both the monarchy and for England — and others, like William, Harry, and Kate’s efforts to bring awareness to mental health, have been resoundingly positive. Nonetheless, the rebellious royals’ efforts to bring about a seismic change in royal protocol appear to be working.